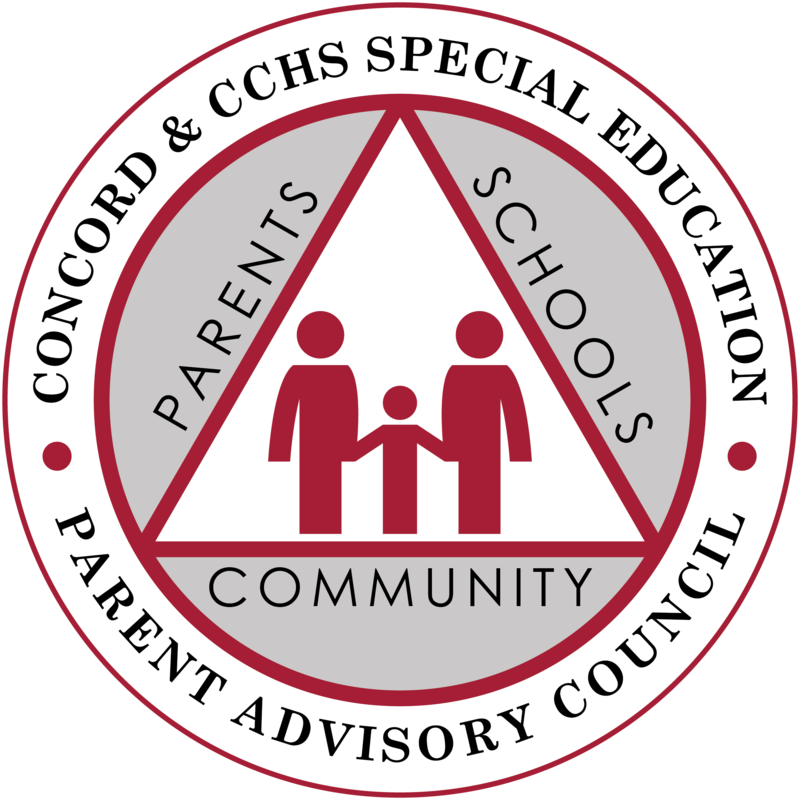 Work with the Concord Public and Concord-Carlisle Regional School Districts to help ensure students’ needs are met under special education regulations and other applicable laws. Provide education and information to parents and the broader community on special education through speakers, websites, support groups, and other means of information sharing. Work to establish better understanding, respect for, and support of special education to help meet the needs of all Concord Public and Concord-Carlisle Regional High School students with disabilities. Please use the About SEPAC drop-down menu at the top of this page for more information.